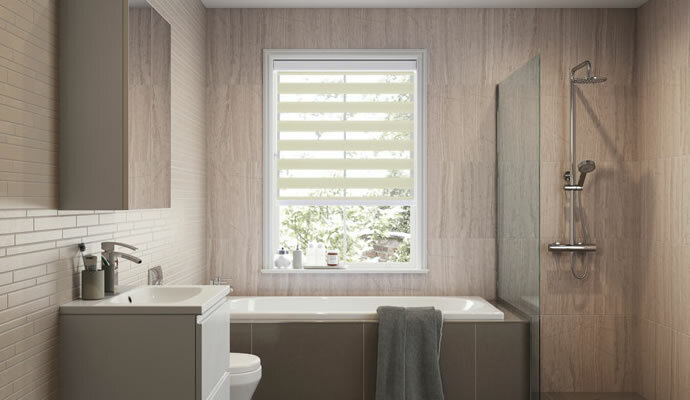 White might be the popular choice if you want a clean and clinical look, but by choosing cream blinds you can add a softer and gentler feel to any room. 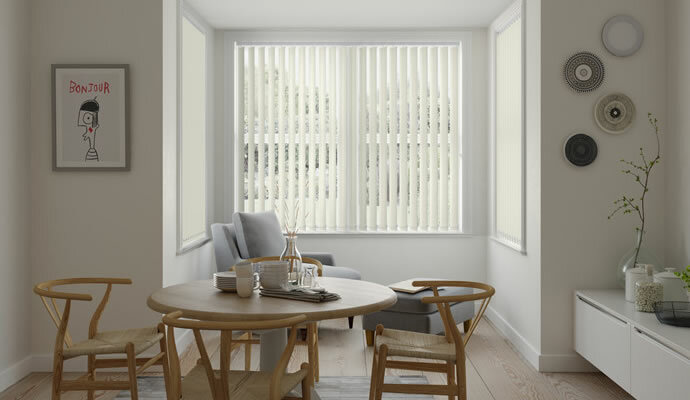 Cream window blinds also have the added advantage of blending in perfectly with almost any colour scheme you can imagine, while resisting the urge to fade into the background. Cream blinds are especially effective in rooms with naturally low light levels and can look particularly striking in subtle mood lighting. 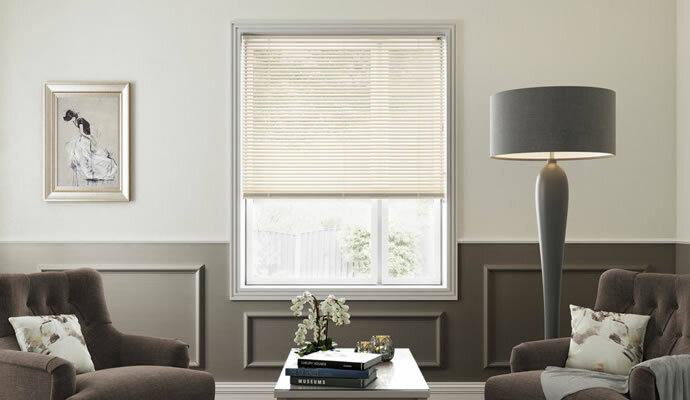 Many fabric blinds in this colour also have a semi-translucent quality to them too, so for cool sophistication it has to be cream blinds every time. 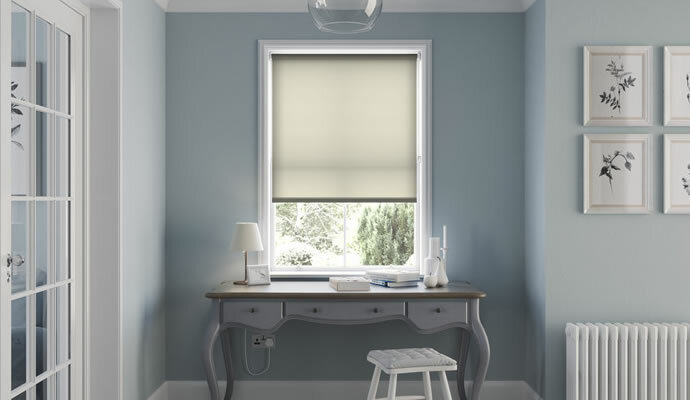 There are some rooms where blinds are as much for privacy as anything else, making a cream roller blind the perfect solution. The lightness in the fabric’s colour and the soft, gentle folds combine to make the Roman blind in cream the perfect combination. Sometimes white Venetian blinds can look a little harsh so cream is a softer solution, especially if you choose to have wood-style slats. Cream vertical blinds are a subtle and practical solution that can even make smaller windows seem larger than they actually are. Keep light out and make the most of reflected inside light with our selection of cream-coloured blackout blinds. 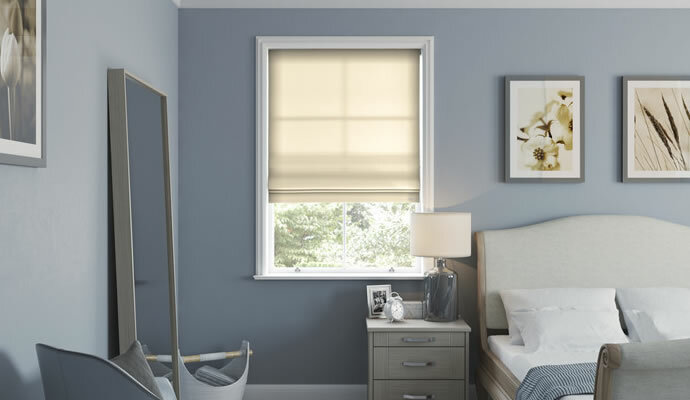 Day Night blinds are among the most decorative of styles, and a soft cream colour makes them look even more subtly attractive. 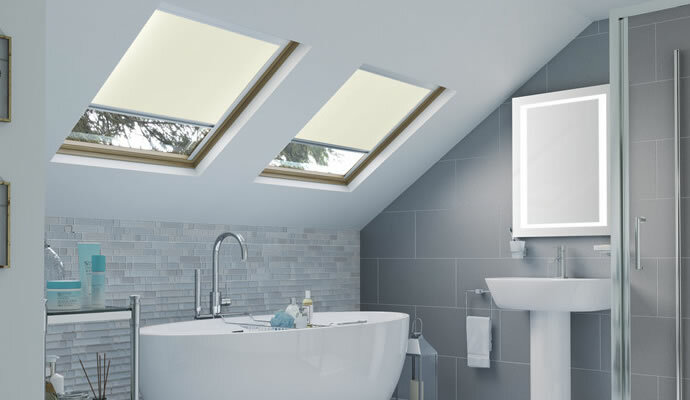 Cream skylight blinds are not just very effective, they also complement the windows’ wooden frames perfectly.